The parents of a New Hampshire man whose son was arrested for exercising naked at a Planet Fitness in Plaistow are speaking out. 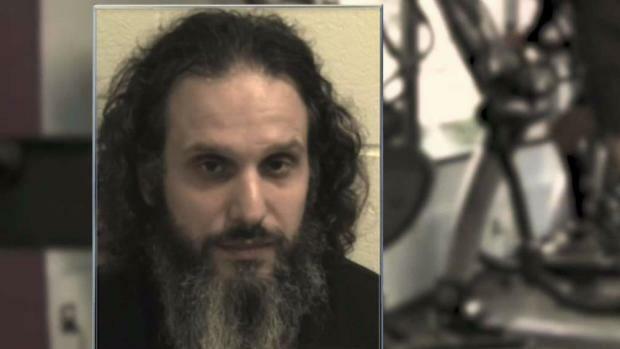 The parents of a New Hampshire man whose son was arrested for exercising naked Sunday at a Planet Fitness in Plaistow are speaking out. Police Capt. 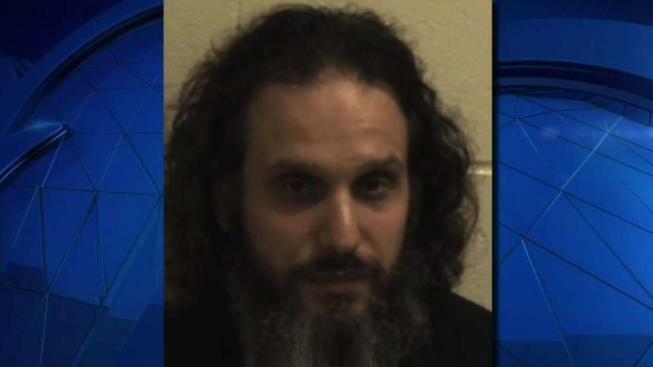 Brett Morgan said Eric Stagno, 34, of Haverhill, Massachusetts, was charged with indecent exposure/lewdness and disorderly conduct after he allegedly walked into the gym on Route 125 in Plaistow, took off his clothes, walked back and forth a couple of times and then started doing poses on his knees on a yoga mat. When Planet Fitness members hear the story, it's hard for them to keep a straight face. "It’s disgusting," said Erin Helin of Newton, New Hampshire. "You look at the TV and the first thing you do, you laugh," said Jean Hanley of Sandown, New Hampshire. But when they learn the reasons behind Stagno's naked workout, their opinions are quickly changing. "I think that it's sad and it's unfortunate," Hanley said. NBC10 Boston first spoke to Stagno's dad over the intercom at his apartment. "I think he’s disgraced the family enough," said his dad. "Don’t you have something better to report on?" Stagno's mother, Denise Kerrigan, told NBC10 Boston that her son has suffered mental illness since he was a kid, and recently became addicted to prescription drugs. She said what happened over the weekend is the worst situation yet. "I was watching the 6 o'clock news and I seen Eric Stagno and I look up and went, 'oh my God, what is he doing'" said an emotional Kerrigan. She said before her son turned up naked at Planet Fitness he was in a bad place. "He said, 'I don’t want to live anymore, everybody hates me,'" Kerrigan recalled. It turns out the viral tale is yet another consequence of addiction and it's proof that those who are addicted, aren't the only ones falling victim. "Totally heartbreaking," Kerrigan said. "It's like, what did I do wrong, what did I do wrong?" Police say Stagno was found with some marijuana paraphernalia but since he refused medical treatment, officers can't say if he was under the influence.